Shipping came on time, no problems at all.... Great customer service. 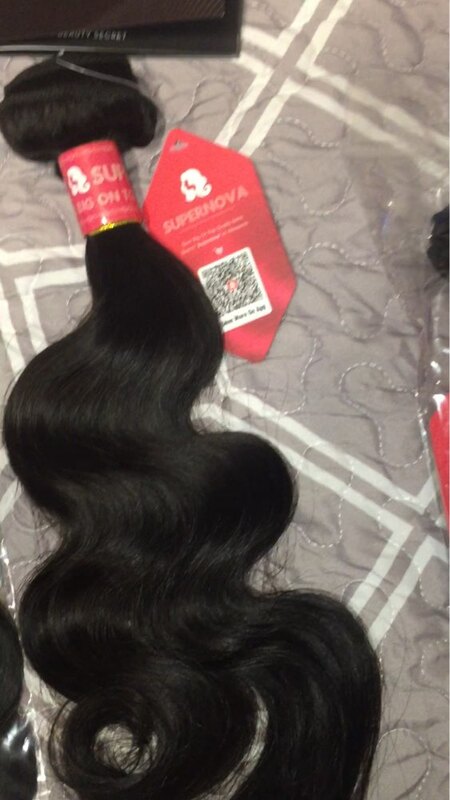 Choose Supernova Hair for your next purchase. You won't be disappointed TRUST ME!!!! 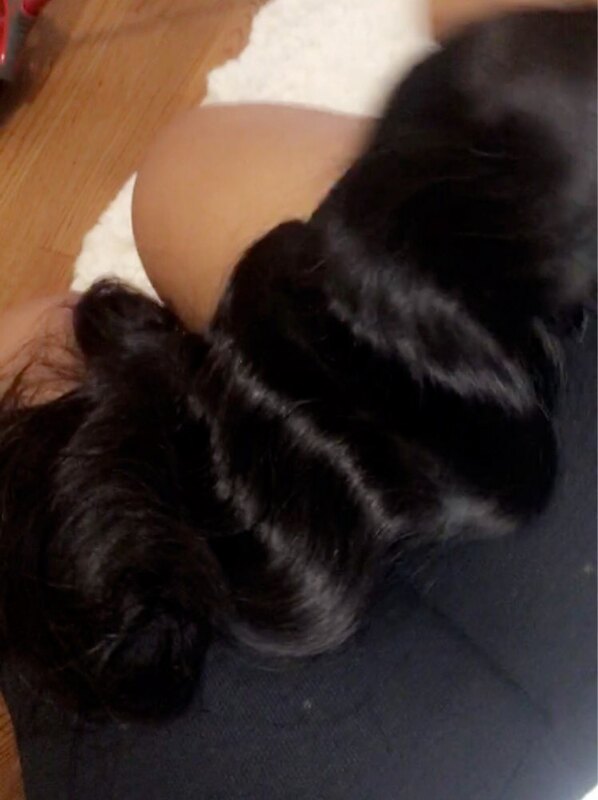 I am so impressed with this hair so full, beautiful and very silky and communication with the seller is very perfect wonderful I recommend. 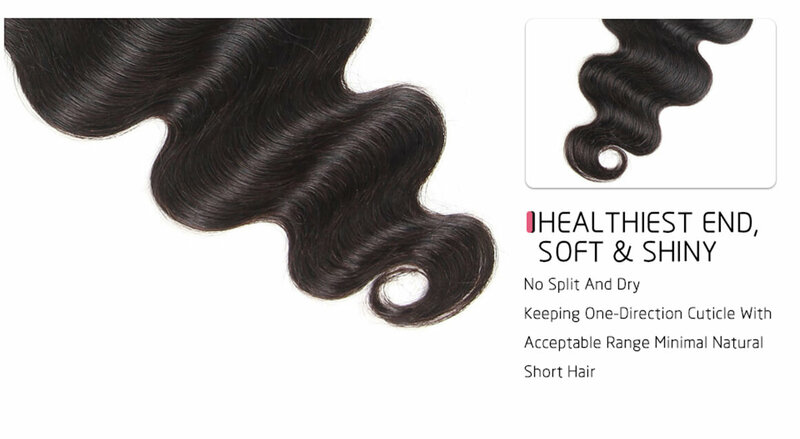 This is hair is so soft and has a lot of body.. 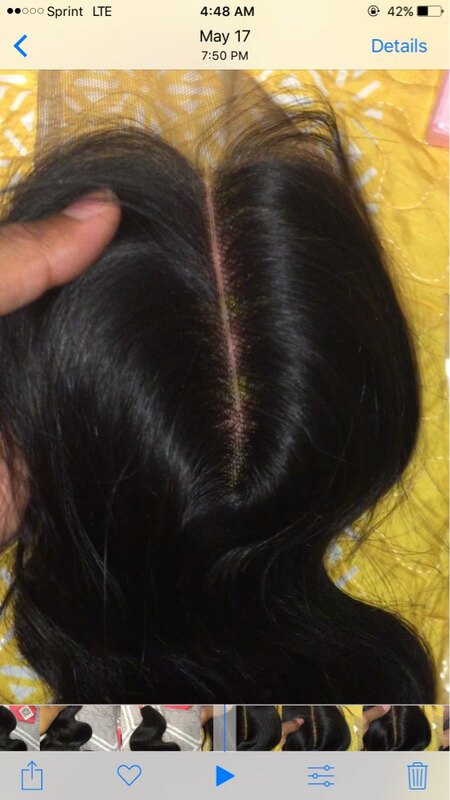 The bundles are thick and the Closure is so beautiful and look so natural. The delivery was fast and reasonable.The vendor is very polite and communicated with me from start to finish. I definitely recommend that you purchase this. 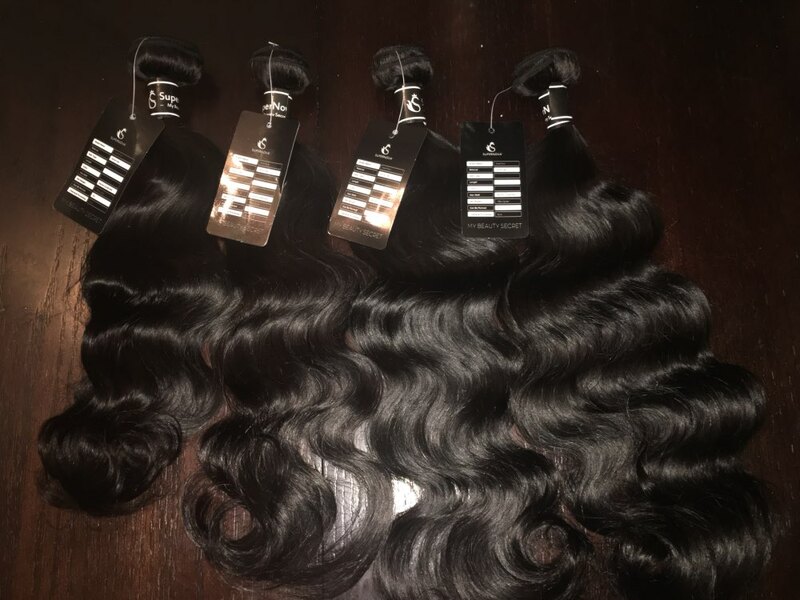 Really good quality hair, soft and shiny. 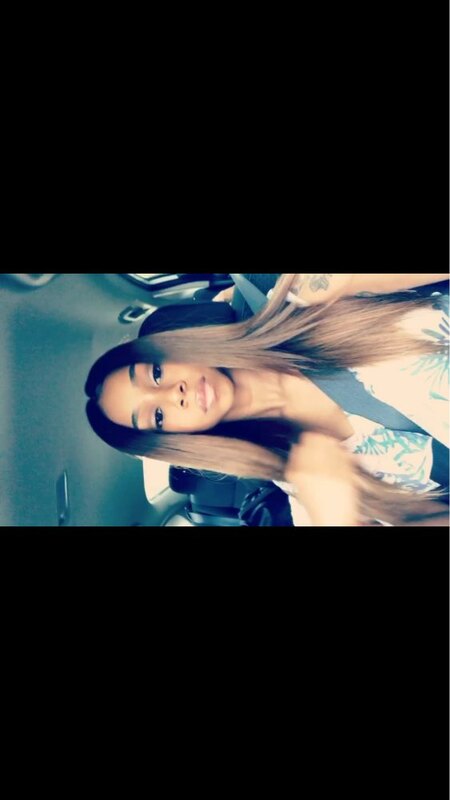 Hair came in 3 days. Seller communication is very helpful! They really do help you with whatever you need to know about your order. Overall really impressed. Ordered on a Sunday & received it the following Thursday. Minimal shedding so far & I’ve had it installed for just under two weeks. Hold curls well & is very soft. 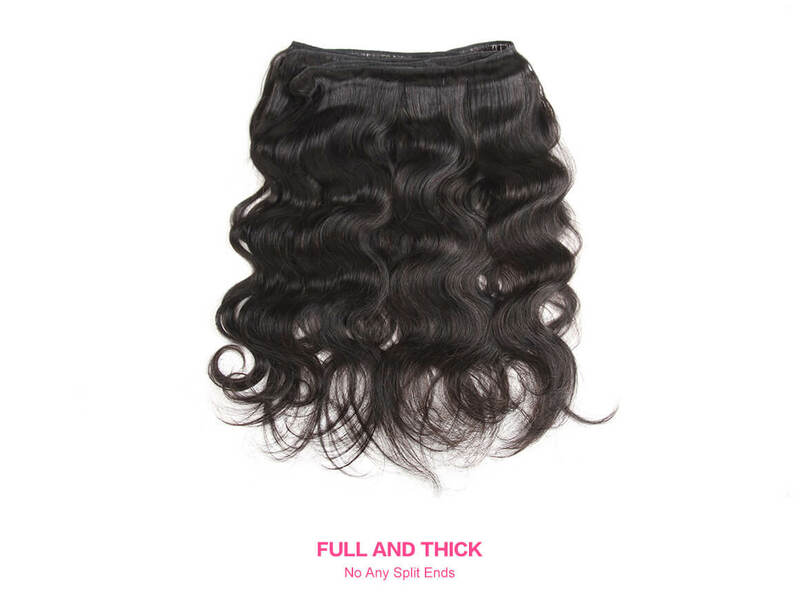 love this hair nice soft no shedding no weird smell plus they shipping was very fast. I made this hair into a wig and cut it and honestly I love it, it’s soft and doesn’t tangle at all. 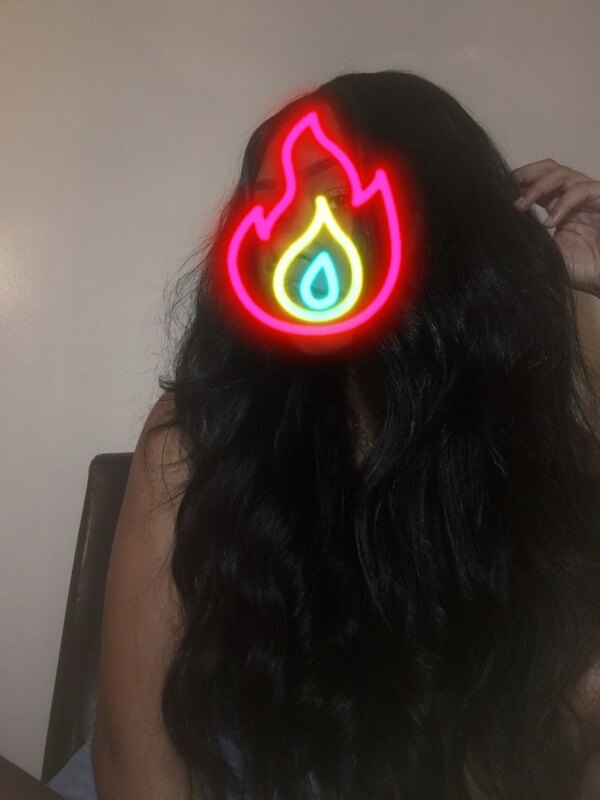 I wanted to wait a week before I gave an additional feedback and I just love this hair. 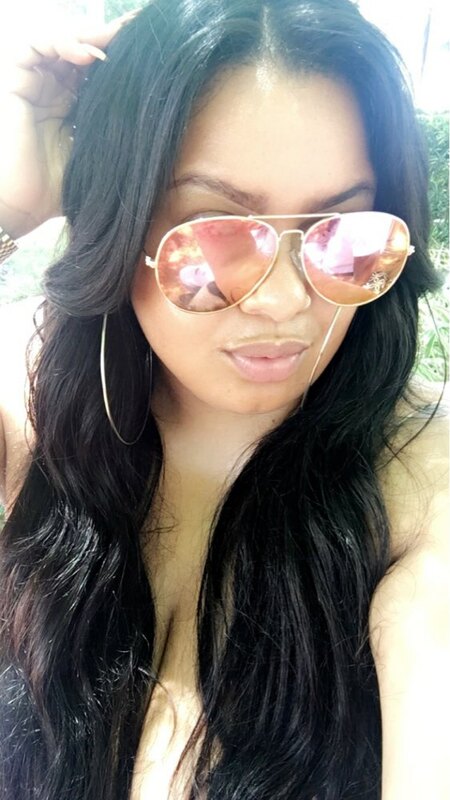 I ordered 4 bundles and a closure. The hair was extremely soft and no major shredding. The owner is super nice and made sure that I was informed the whole process. My hair was dyed and it's still soft. I'm loving the hair thus far, I'll come back in 2 weeks to give more feedback. 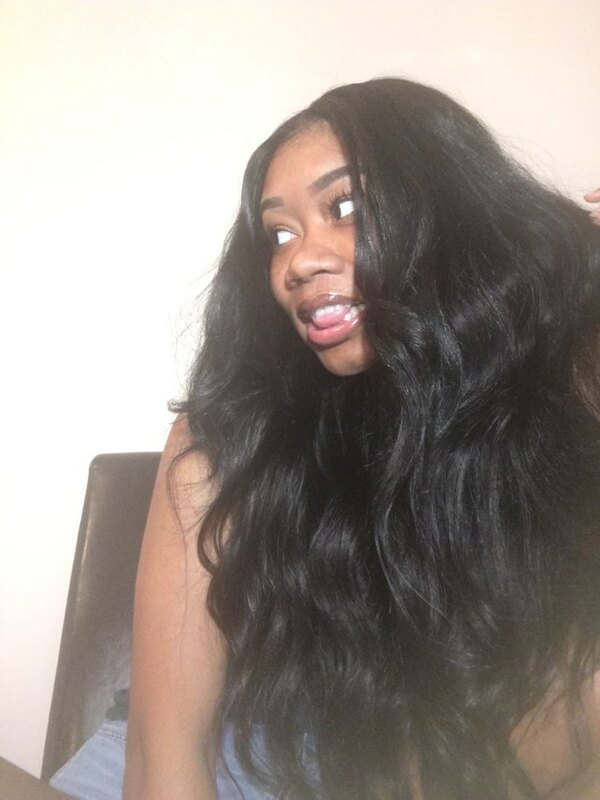 This review is for the body wave hair. II could not leave a review so i had to here.I loveeee Supernova they are the best. I have not fond any other vendor that is better! The hair is s soft and I know you probably heard that many times. 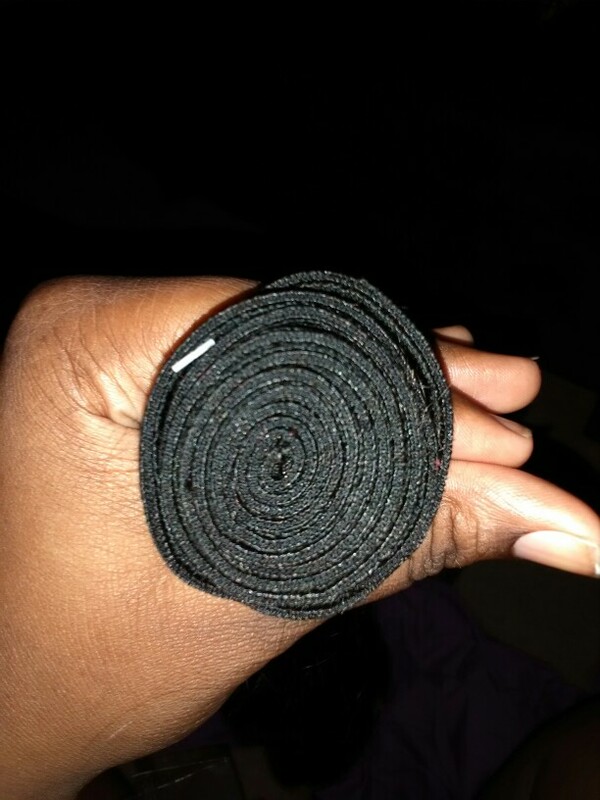 However this hair does not tangle long as you brush it just like you would with your own hair. The hair did not have a smell either but I did wash it still. Even after washing it was still super soft and wavy. When I installed the hair this is where the magic begun. The hair still had the bouncy and wavy look to it. 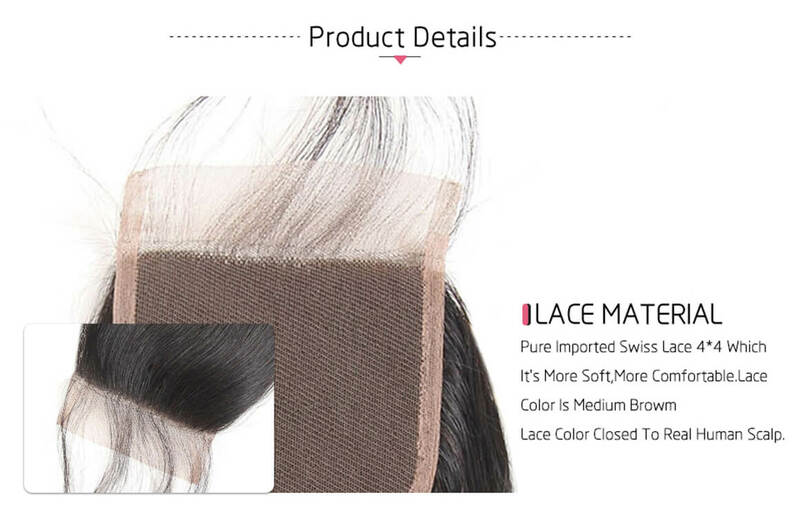 The hair is great very little shedding if any exactly what I ordered and exactly matches the pictures of the hair I purchased. A little shedding but no problem. It is already the best hair I've ever ordered. Nice hair. Loveeeeeeee itt !!!!! !I gave it 5 stars!! Once installed and it looks good, I'll update. 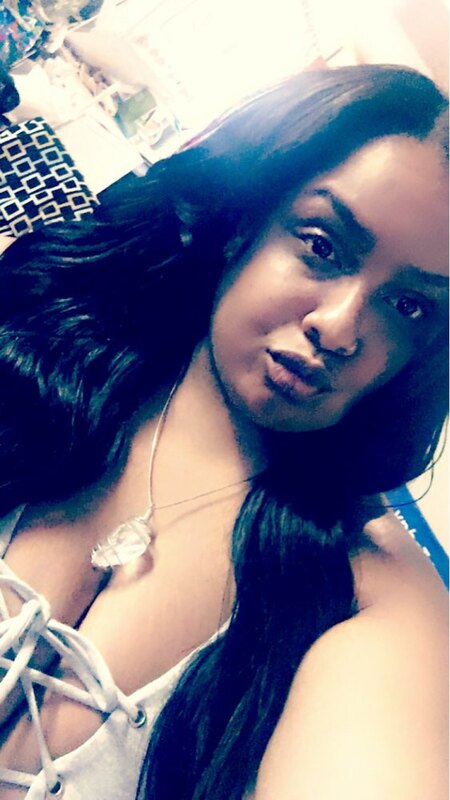 I'm satisfied with the product and service. the hair is very soft. Love it!!! Beautiful hair! Will recommend to my friends and order againnnn!!! Never switching vendors! This hair is amazing! I lightened the hair twice with 40v developer, toned it, colored it THEN went back and added lowlights. The hair is still very soft, so much body, and damage free. Ends didn't even need to be trimmed after I colored. 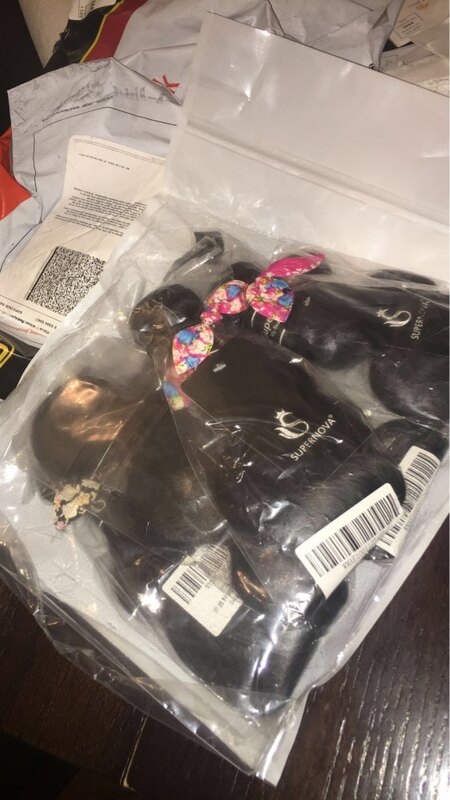 Packaging was very nice each bundle of hair was individually wrapped in a plastic with the bundles inches on its individual tag. 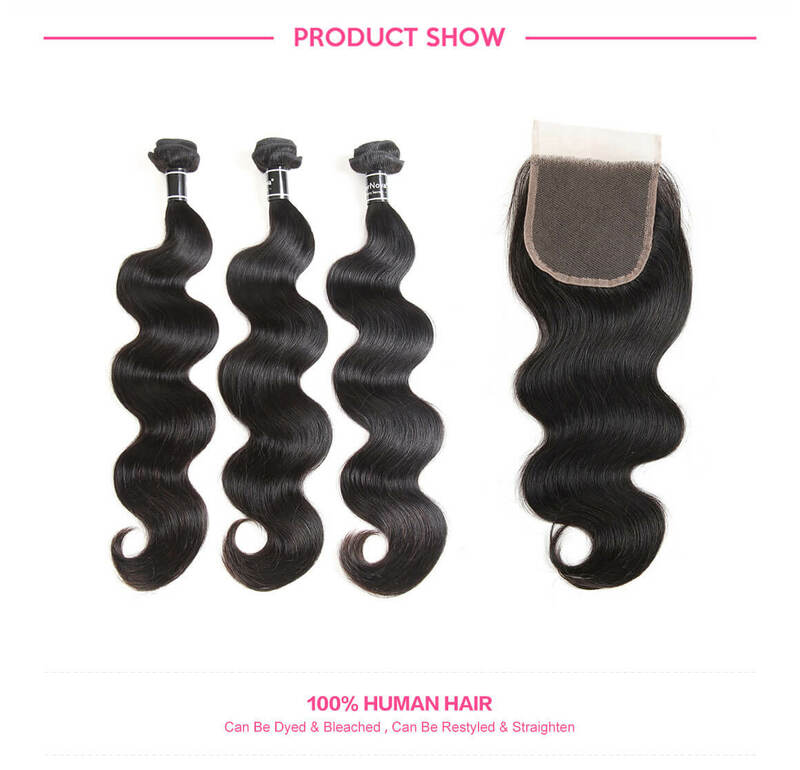 Upon opening the hair I can truly say that it is very soft the luster is very nice although the hair did come with a smell by soaking in some conditioner the smell came out right away. All of the hair was true the length. 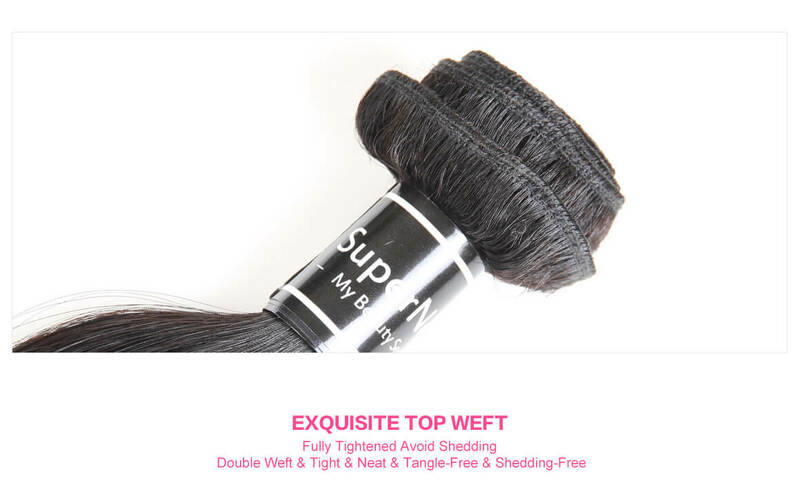 Gorgeous hair, ABSOLUTELY no shedding, or tangling. The smell is still here but very faint. I've curled this hair on the first day and the curls are still in 3 days later. 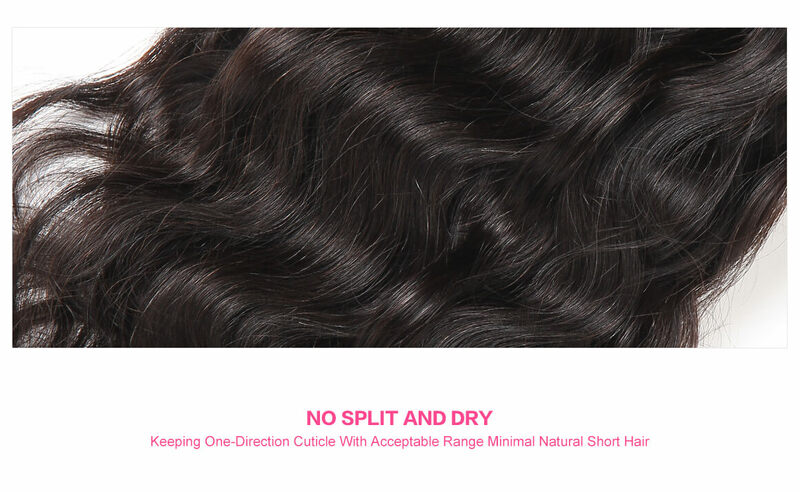 The hair has AMAZING body,luster and shine. And its is SUPERRRRRR SOFT!! 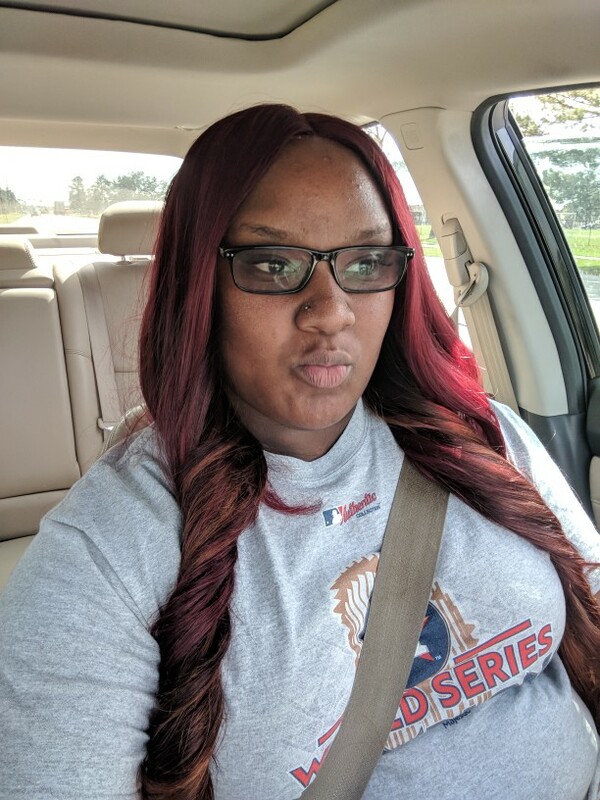 Hair was very soft and had no shedding before or after washing. The hair did have a smell to it but when washed most of the scent went away. The waves reverted back when washed and air dried. Also the shipping as fast and came in about 3 days. 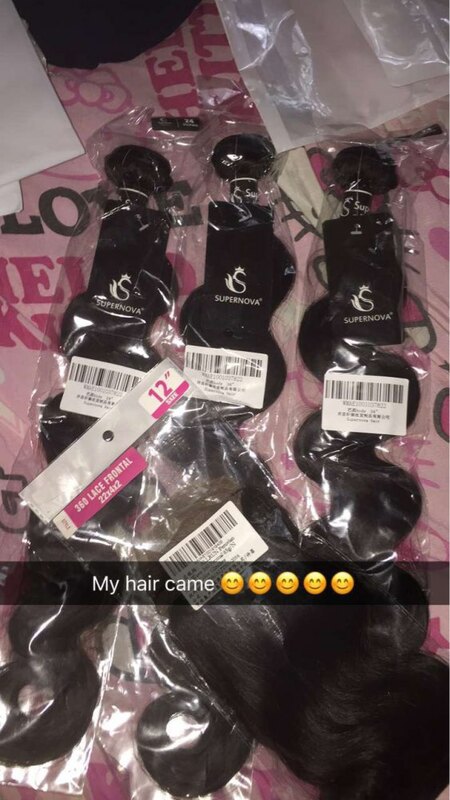 Just received hair. Haven't washed yet, no shed, smell was great!! So far, I'm satisfied! This is by far the best hair I have ordered. The hair is very soft even after washing. 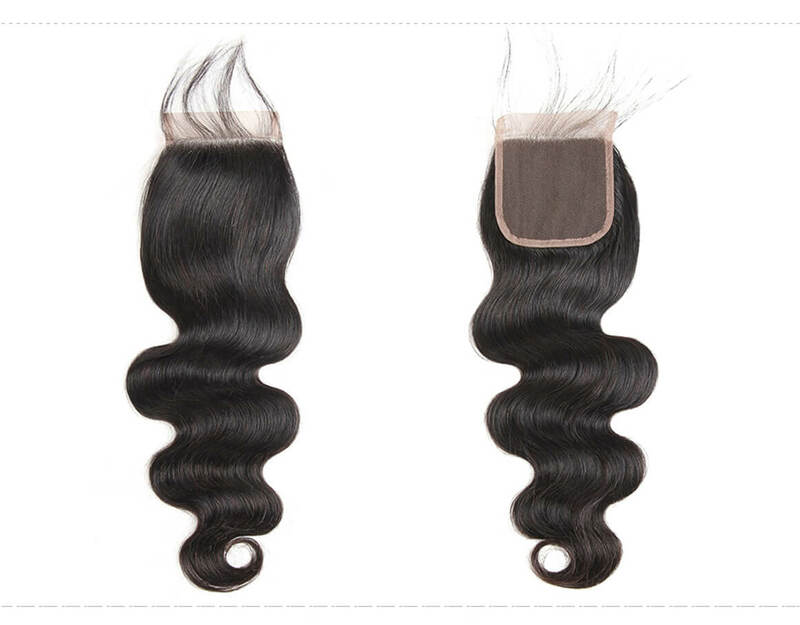 No shedding or tangling. I have found a new hair vendor. Thank you! 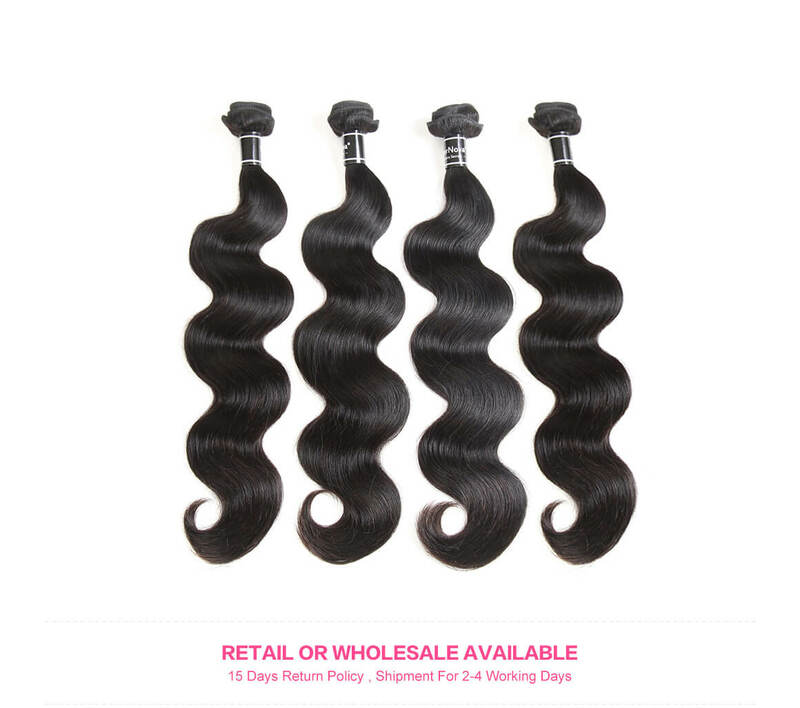 Question about Body Wave Hair 4 Bundles And Body Wave Virgin Hair 4*4 Lace Closures is Successfully Submitted.